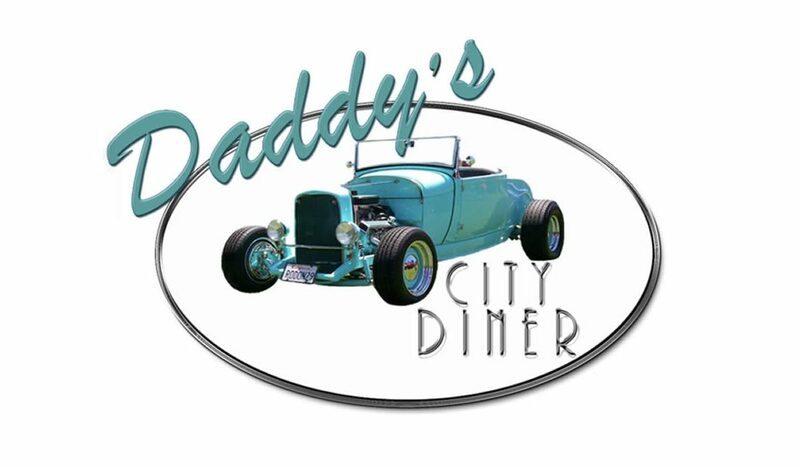 This quarter’s featured business is Daddy’s City Diner. Located on 265 Reservation Rd Ste. 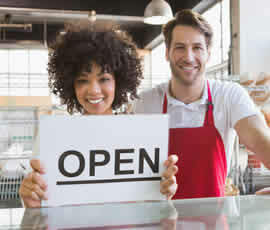 F., Daddy’s City Diner is family owned and operated and is a Marina favorite. Serving up great homemade favorites such as pancakes, omelettes, chicken, chicken fried steak, mashed potatoes, fries, burgers and more. My father used to make the best S.O.S. when we were growing up and I have never seen it served in a restaurant until now. And they make it just the way my dad used to make it. My son now loves it and orders a side of it with his breakfast every time. Our family loves good authentic filipino food. We were quite surprised to find some of our favorites on the menu such as the Filipino breakfast which includes garlic fried rice, eggs, tocino, and longanisa. Service is always fast and very friendly. There is usually a crowd just about any time of the day. With so many Marina regulars, it feels like the local hangout of Marina. But dont take my word for it, read what others have to say about it.